Sisters of Mercy v. Azar. The Becket Fund for Religious Liberty (n.d.). Retrieved from https://www.becketlaw.org/case/sisters-mercy-v-price/. Sisters of Mercy v. Azar. (Apr. 04, 2019). https://www.becketlaw.org/case/sisters-mercy-v-price/. "Sisters of Mercy v. Azar." The Becket Fund for Religious Liberty. Accessed [Apr. 04, 2019]. https://www.becketlaw.org/case/sisters-mercy-v-price/. 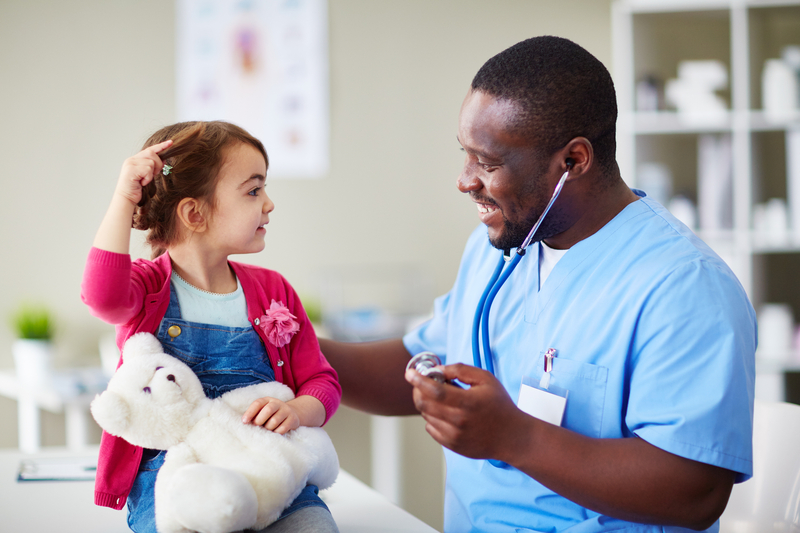 A new regulation issued by the Department of Health and Human Services (HHS) would force doctors to perform gender transition procedures on children, even if the doctor believes the procedure could harm the child. Any doctor that declines to provide those procedures, citing sound medical evidence, would be in violation of the new mandate and face potential lawsuits or job loss. Becket filed the lawsuit in federal court on November 7, 2016 on behalf of the Sisters of Mercy, the University of Mary, and SMP Health System. The State of North Dakota also joined Becket’s legal challenge. More information can be found at www.transgendermandate.org.